Marketing is always evolving, but Megan Nyquist knows how to stay one step ahead. As an expert in both digital marketing strategy and digital campaign development, she works closely with clients and program marketing staff to develop innovative digital marketing campaigns that improve results and reduce costs. Megan also leads digital marketing training for the Franklin Energy marketing team and our clients. She has achieved trackable customer engagement in our own corporate marketing and effected impressive improvements in satisfaction and participation on behalf of our utility clients. 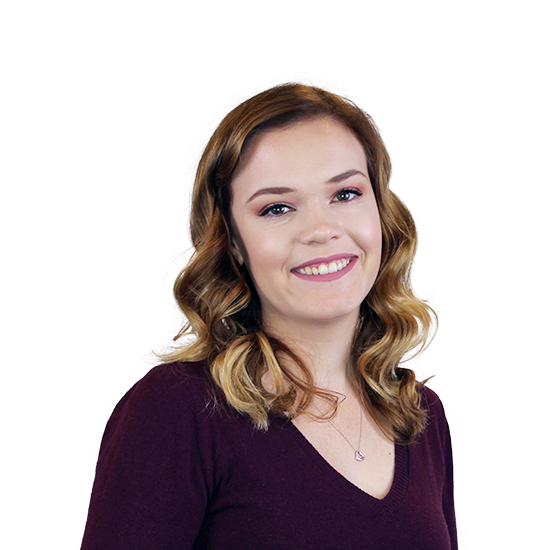 Megan holds a bachelor’s degree in journalism from Marquette University, extensive digital marketing certifications and has won multiple digital marketing awards on behalf of Franklin Energy and our clients.